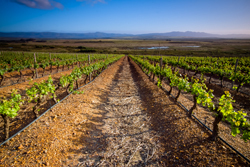 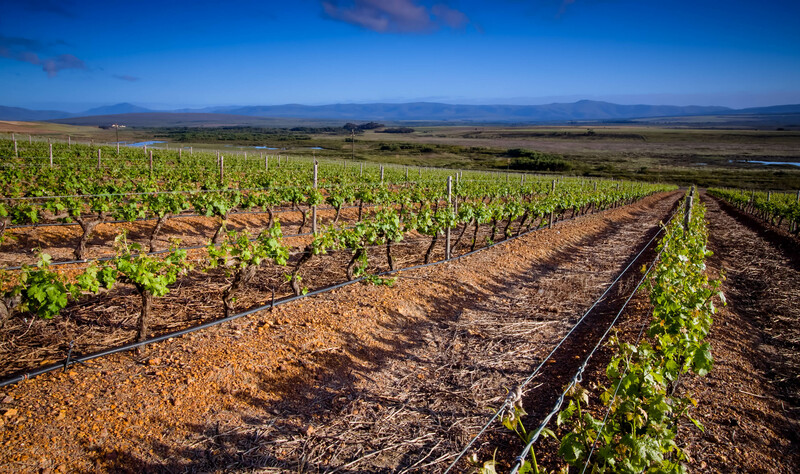 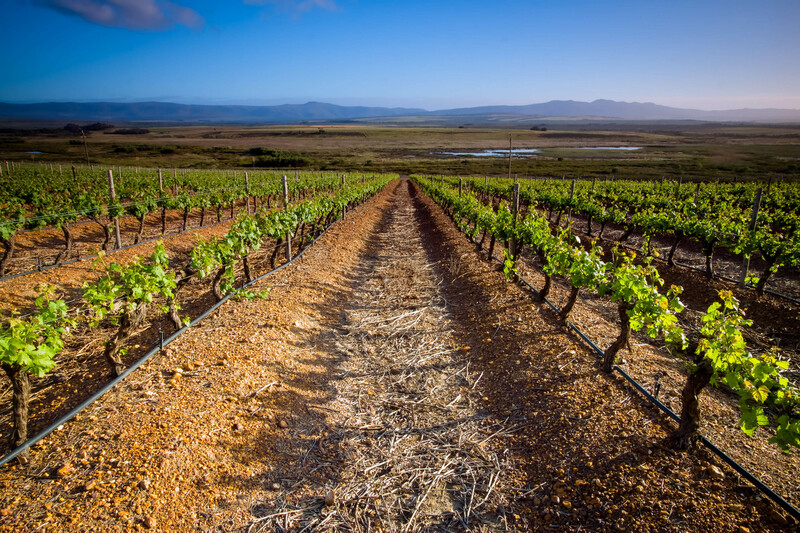 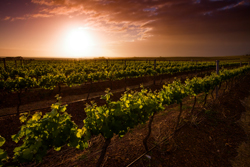 Inland from this dramatic coastline, in the Elim Ward, lie the vineyards where David is making the most of excellent growing conditions, cooling southeasterly breezes and extreme climate. 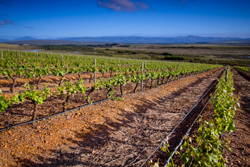 The deep lime-rich soil with plentiful slate and gravel deposits give rise to the exceptional Ghost Corner wines – Semillon, Sauvignon Blanc, Wild Ferment Sauvignon Blanc, Pinot Noir and The Bowline. 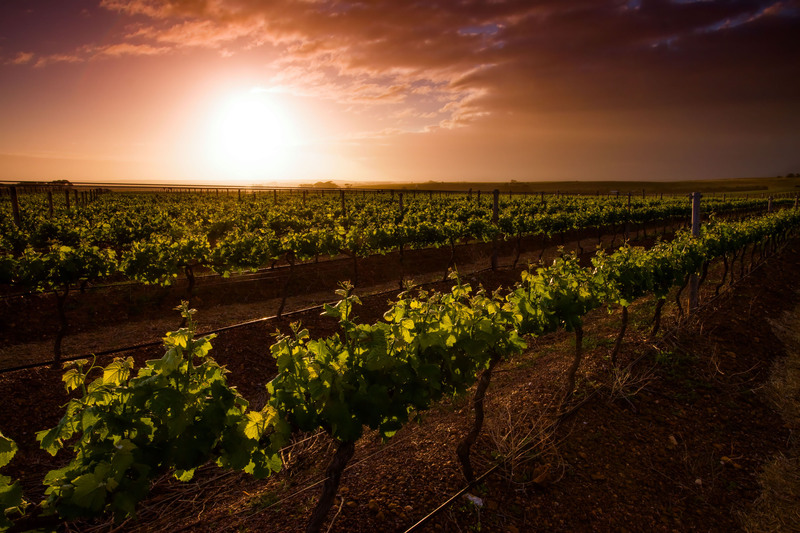 A range of wines that linger on the palate, evoking a sense of mysteries past.